I have enjoyed all of Melissa Tagg’s books to-date. She is excellent at developing her characters and weaving spiritual truth into contemporary, realistic settings. “Like Never Before” is book #2 in the Walker Family Series, and while you needn’t have read “From the Start” (book #1) to enjoy this book, you’ll really enjoy it a lot more if you have. 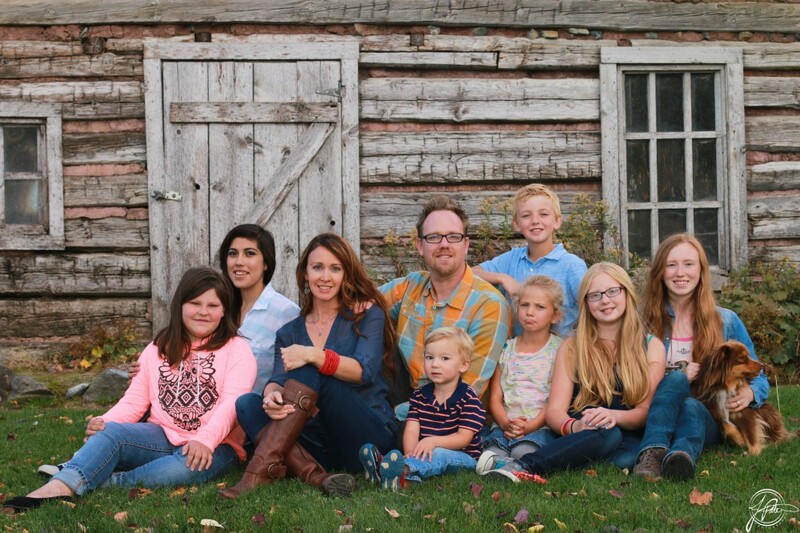 Themes found in “Like Never Before” include the guilt a working, single parent can struggle with, the guilt of moving on after the death of a spouse – and how the death of a spouse can affect extended family relationships. 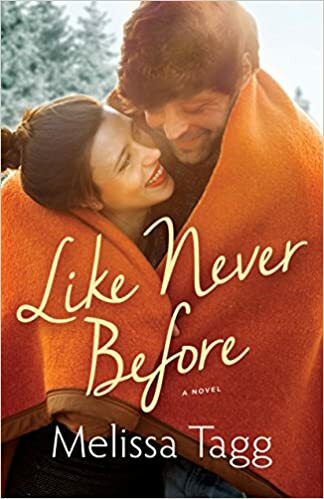 Divorce, disappointment with God, false security and reconciliation are other themes that combine to make “Like Never Before” an emotionally engaging story with great depth, spiritual insight, romance and a hint of mystery. It had been awhile since I’d read the first book in the series (again, these books can stand alone but are better as a series), so it took me a little while to “refamiliarize” myself with the Maple Valley setting- for that reason I felt like it was a bit of a slow start. But, as I got into the story and the characters, I developed a great appreciation for its depth. I received a complimentary copy of this book for review from Bethany House Publishers. I was not required to write a positive review. The opinions I have expressed are my own. I am disclosing this in accordance with the Federal Trade Commission’s 16 CFR, Part 255. This entry was posted in Books Reviewed, General posts and tagged Baker Publishing Group, Bethany House Publishers, Like Never Before, Melissa Tagg by joyclynn. Bookmark the permalink.